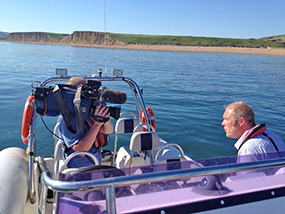 A great start to 2015 with Broadchurch back on our screens again spotlighting just how beautiful the Dorset coastline is! The word from our chums at www.visit-dorset.com is that website hits up by 150% since the start of the series. Following our amazing double gold win at the recent Dorset Tourism Awards, LBRC has been announced as a finalist in the forthcoming South West Tourism awards ceremony!! This is fantastic news and means we are up with a chance to represent West Dorset and West Bay on a regional level. 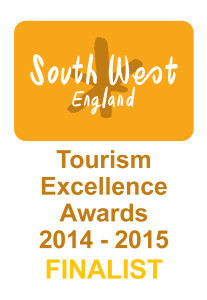 We are finalists in the same 2 categories – Tourism Experience/Activity and Outstanding Customer Service. To stay up to speed with what we’re doing, *like* us on FACEBOOK.